This summer I had the wonderful opportunity to partake in a pilgrimage and walk across the northern coast of Spain on the El Camino de Santiago. 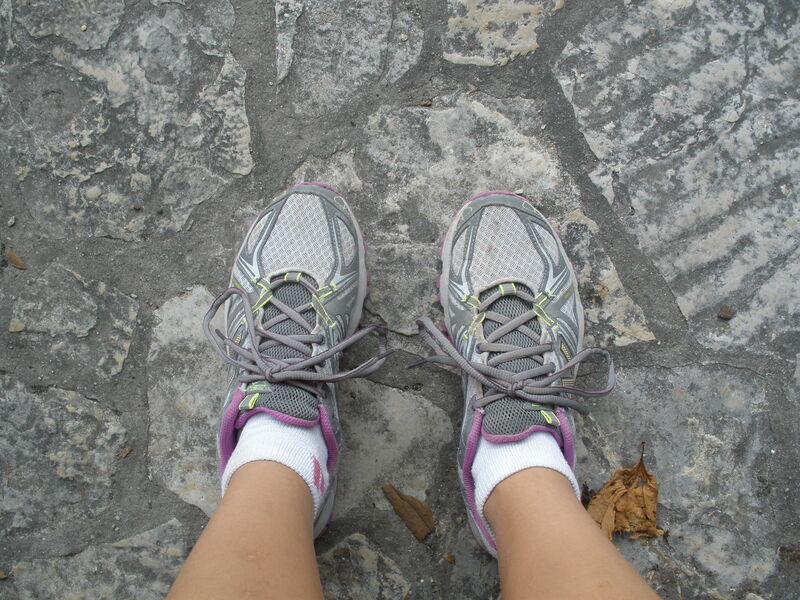 This article chronicles a glimpse of my journey and the lessons learned on the Camino. 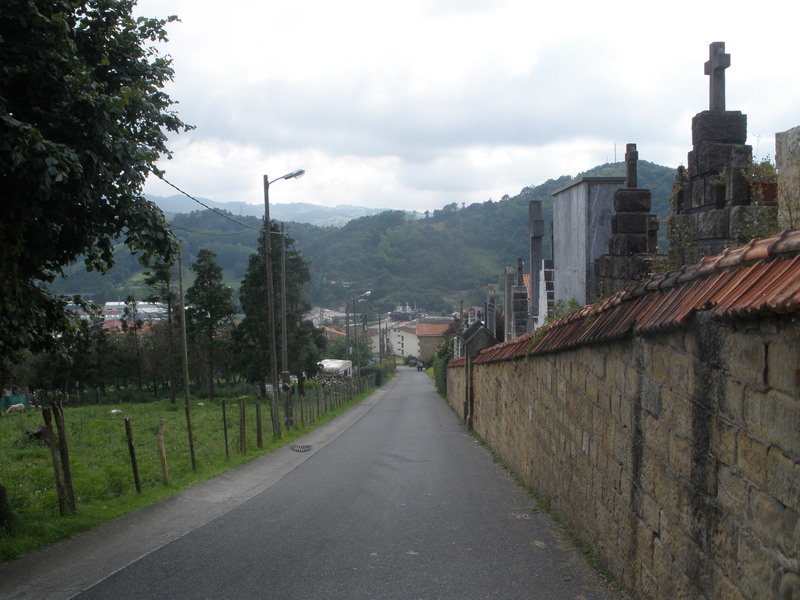 Walking into the town of Orio in the Basque country. Hiking across an entire country is no small feat. But for some reason many people from all across the world do it all the time. What draws people to walk on the Camino, or on any trail for that matter? For me, it was the excitement of experiencing a new landscape, being out in nature, meeting people from different cultures, and yearning for a sense of freedom. Freedom from my everyday routines, tasks, and obligations. However, unlike a typical local day hike or stroll in the park, some trails bring you something much deeper than a giddy smile on a sunny afternoon while watching the birds chirp. The Camino brings you face to face with your inner self and fears. Not only does it test your physical strength, it challenges your mental fortitude, as well as cultivates a sense of awareness and trust. 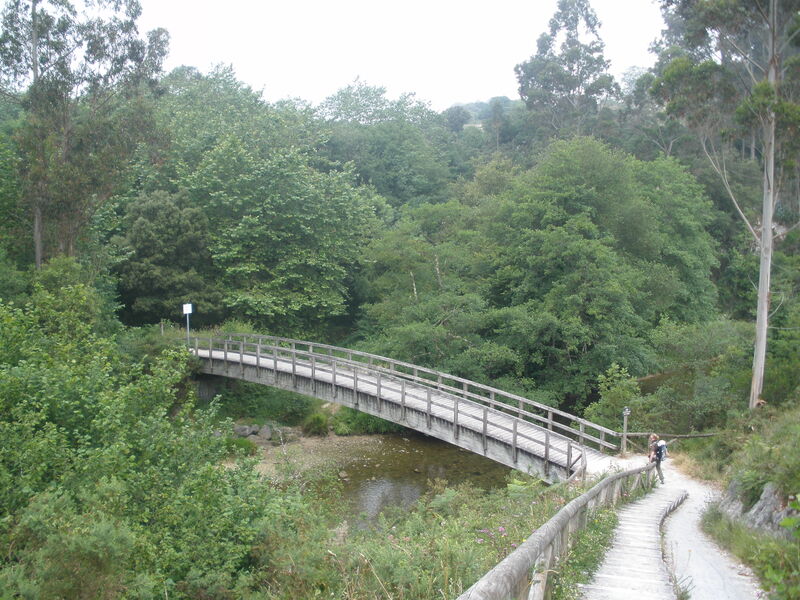 The original roots of the Camino is that of a Christian pilgrimage, however, you don’t need to be a Christian to walk. Many walk for the adventure, some are even court-ordered to walk. In Belgium, if you are a youngster that is constantly getting in trouble, the government gives you an option to either go to a juvenile detention center (jail for kids) or walk on the Camino with a guide. Pretty cool option. My walk was personally a spiritual/religious one. Every time you travel, there is a bit of uncertainty (there is uncertainty everyday in life!) and life on the Camino is not all glamour and sipping martinis at a beach side resort (maybe I’ll do that for my next vacation). Everyday you wake up and you have no idea what to expect or where you are going. You have a plan to get to a certain town, and you are trusting you will be able to get there by following a series of painted yellow arrows. You are basically a character in the Wizard of Oz following the yellow brick road. But what happens when the yellow arrow turns green or black? Is it taking you towards the right route or is someone trying to trick you? 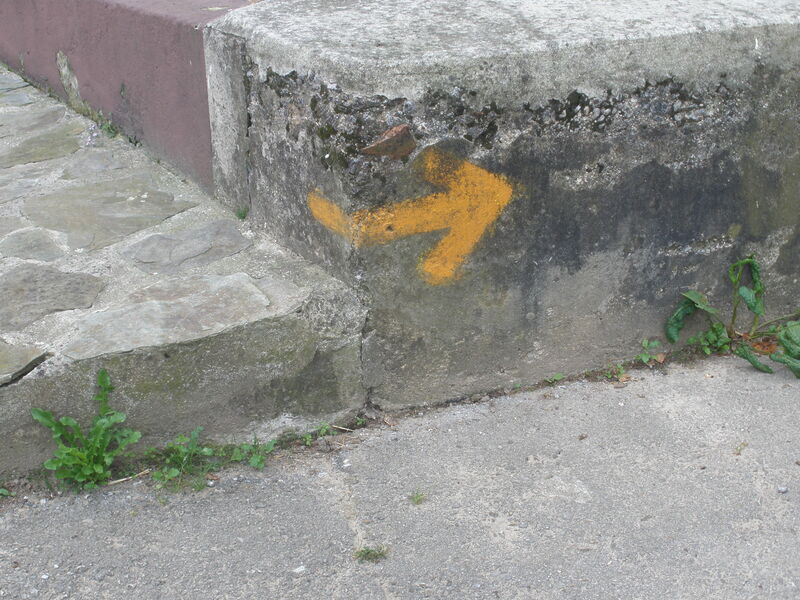 What happens when the road splits and there are two yellow arrows pointing in opposing directions? Which one are you going to choose? Everyday on the Camino, you are constantly making a choice that will hopefully get you to your next destination. But what happens when you get to town and you realize there is no place to stay? What happens when you realize you are running out of food? You can choose to panic and crumble or you can choose to continue on and have faith that something is coming around the corner. These questions are just a glimpse of the conundrums you are faced with on the trail. However, in “real life,” these questions are still present. They are always present in our lifestyle choices, relationships, at work, and in the projects we are involved in. You may have a certain goal or end result you would like to achieve and a way to get there, but you still have to deal with all the circumstances that happen in between. There was one breaking point I had that specifically sticks out. My friend and I were lost on a mountain. We had somehow strayed away from the trail on a mid-afternoon day. There was a small sketchy tunnel in front of us and we had to decide whether to walk across it. I did not want to go. It looked scary, dark, and we couldn’t see what was on the other side. What if the end took took us over the cliff? My friend was ready to plunge forward. All of a sudden a local teen couple came up behind us and they told us it was safe to cross, so we did. After we crossed the tunnel, there was some more trail ahead, some bridges and stairs. We ended up coming to a point where we had to literally climb up a mountain with our hands and feet. What was just a fun average hiking trail, suddenly turned into this crazy mountain climbing expedition on the side of a cliff. I couldn’t do it, I completely froze and crumbled. I realized I was standing on a mountain cliff in the middle of nowwhere in Spain. I looked down (number one rule.. never look down) and saw the ocean down below and realized that I could fall at any moment. If I took one wrong step, it would be over. The extra weight from my backpack did not leave me feeling balanced enough to take the risk of a wrong step. My friend at this point had already made it to the top. I yelled at her and told her I was turning back. I heard her yelling something at me, but I couldn’t hear what she was saying.. only a muddled voice. Yes, I can climb up that mountain. No, I can’t do it alone. Yes, it’s okay to ask for help. So many times we get caught up and feel like we can’t do something, so we give up. We throw in the towel. Something is too difficult, or too much work, so we say forget it and turn around. What some people realize is yes, this thing you want to do probably is difficult, but why do you think you have to do it alone? Tap into your resources, ask a friend, a loved one, a colleague or an “expert” in their field. Ask for help. Especially here in America, since individualism is so engrained in us, many people see it as a sign of weakness to ask for help. I feel it is a sign of courage and health. To try and be superman or superwoman and do everything all by yourself is preposterous. As humans, we are a communal, dependent species. We are not meant to be alone, and we certainly shouldn’t be ashamed to humble ourselves. Bridge on the other side of the mountain. A big thing stressed on the Camino are blisters and feet care. I became so obsessed with making sure I took care of my feet. I massaged them every night, rubbed Vaseline on them, and always took a mental note of how they were feeling when walking. The first week, I noticed a small blister wanted to form. I refused to let this happen. I did this by talking to my blister (literally). I acknowledged its presence, that it wanted to come out, but re-assured it that it was better to stay as is. To my amazement, it worked! I’m not trying to sound like a weirdo, but the attention, preventative care and connection I made with my blisters really kept them tame and my feet stayed in tact the entire trip. I never used a band-aid or anything out of my blister care pack, in fact, I gave out my first aid kit supplies to others that were struggling.